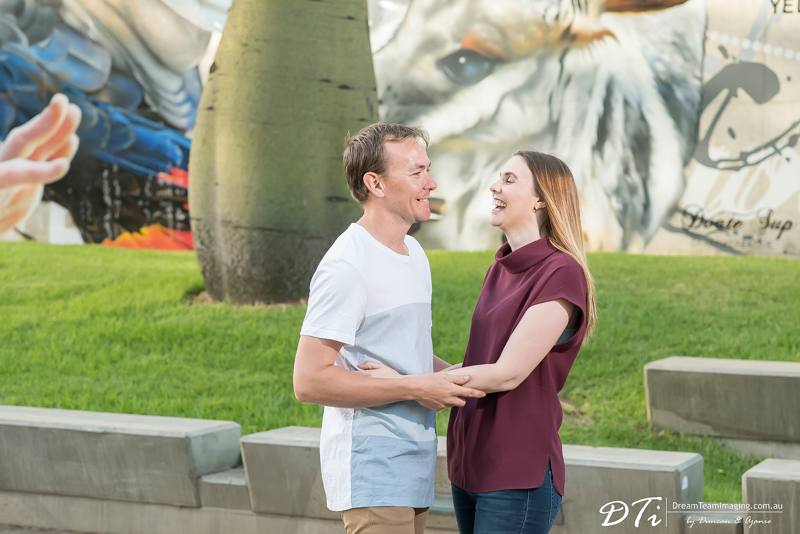 Renee and Brendan are getting married this weekend. 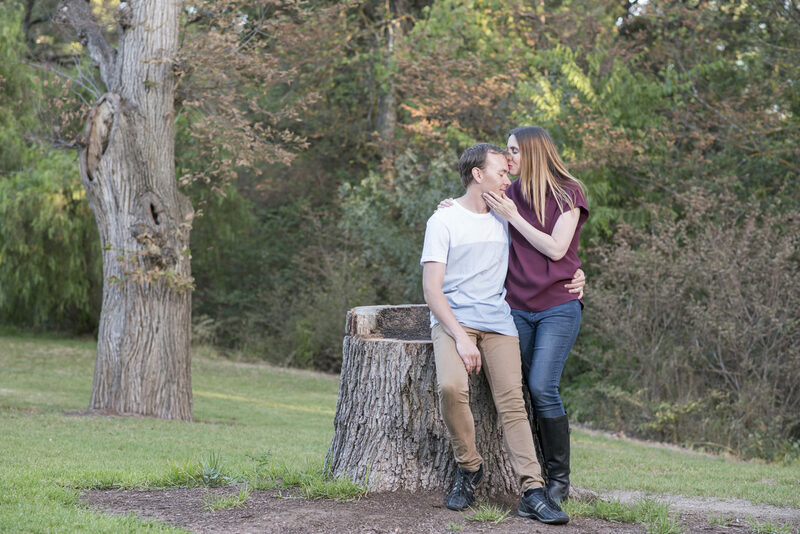 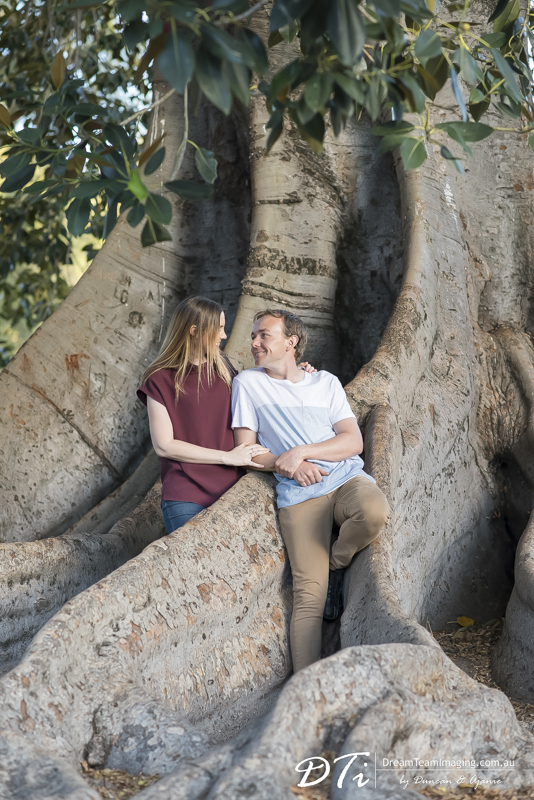 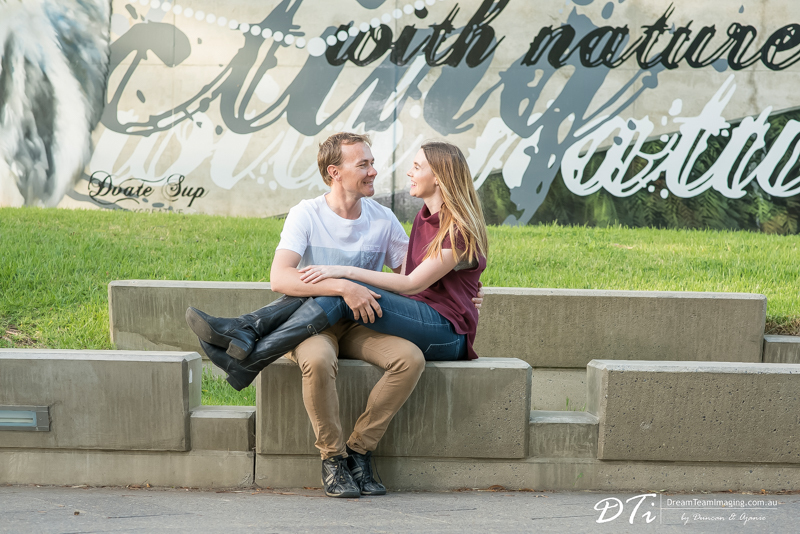 We love Renee’s bubbly personality and Brenden’s calmness, together they make the sweetest couple. 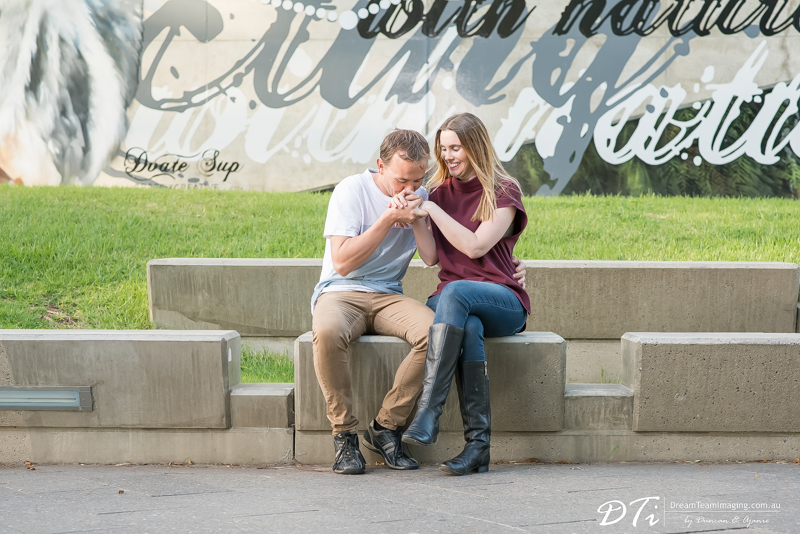 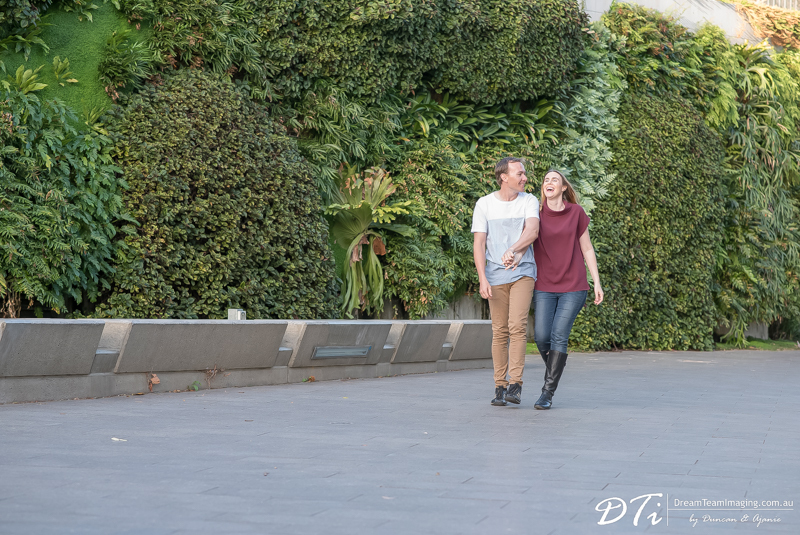 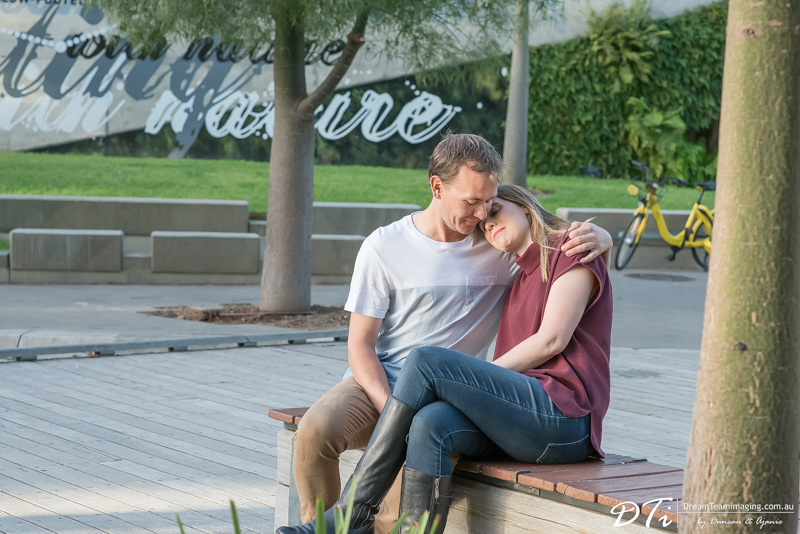 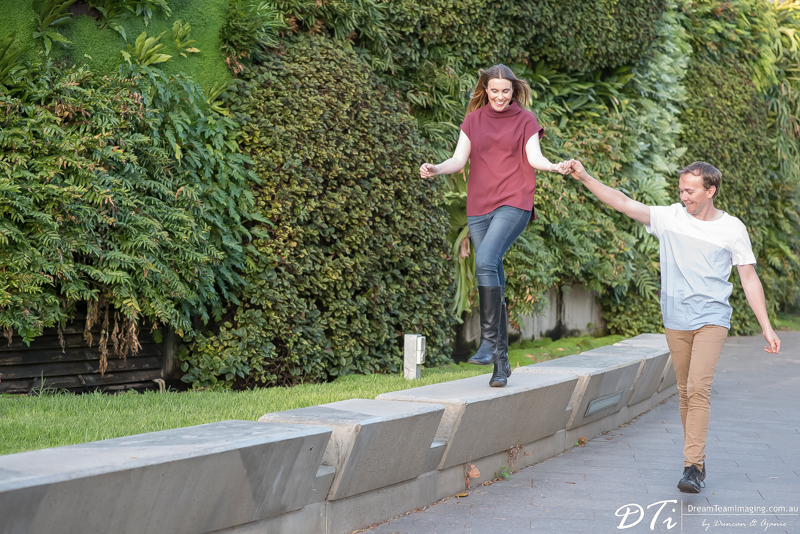 Both of them are so down to earth and we loved spending time photographing them in the city.